The Future of Guided Hunting has Arrived! When you draw your tag, Your hunt will be paid for! 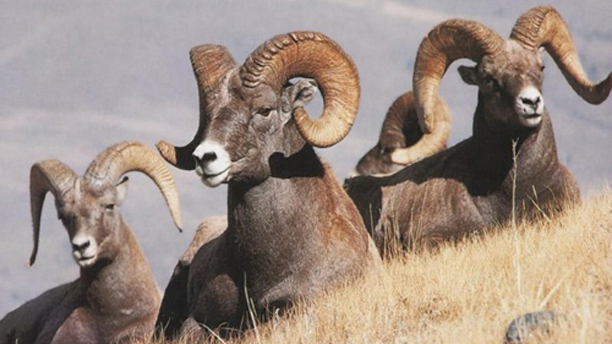 Lock in your rate: The cost of guided hunts are ever increasing. This program locks you in at today's guided hunt rate. No reason to wait: You may be purchasing bonus points while you save for a guided hunt. With this program, there is no need to wait for "someday". When you draw, your hunt will be paid for. An outfitter is already in the plans: If you are planning to hire an outfitter for this hunt anyway, why not let us pay for it? This program will pay for that outfitter once you draw. Save Thousands: You could save up to $5,350 and are guaranteed to save no less than $1,000. Join the program, draw the tag and we will pay for the outfitter. 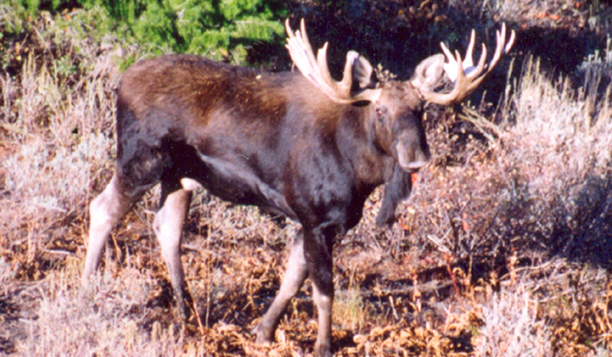 Premiums are charged once per year and insures your hunt is paid for when you draw. You could save up to $5,350 and you are guaranteed to save no less than $1,000 on your guided hunt. 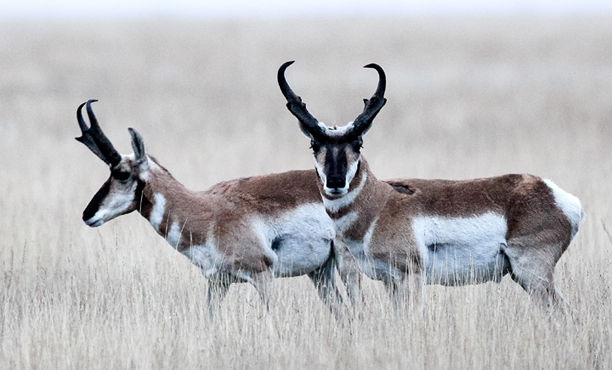 Select a single species or add multiple species to your portfolio. Select 3 pathway 5 hunts and all other pathway 5 hunts can be added at no additional cost. 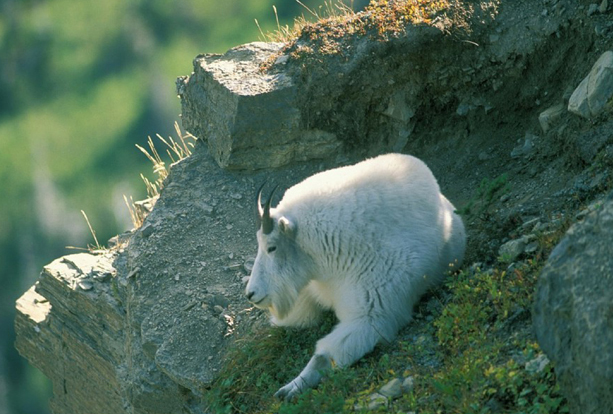 The hunting areas available in the Paid Outfitter Fees program include most of the Utah limited entry and once in a lifetime units and 7 species. 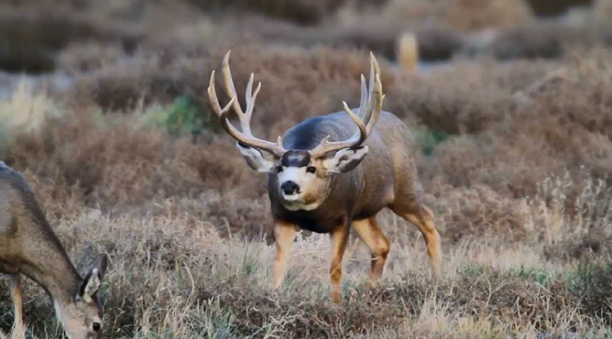 Upon selecting a species you can choose the unit from the list or provide the HuntersTrailhead application team with your expectations and based on those expectations, we will select the best unit for you. The HuntersTrailhead application team will apply for your permit based on your instructions or you can choose to make that application yourself. If you elect to use our application service, we will pay for your hunting license saving you $65 (non-resident) or $34 (resident). When you draw your coveted permit, you can choose the outfitter that best fits your expectations. The Paid Outfitter Fees program has agreements with a number of professional and highly successful outfitters for each unit and species. If our selection of outfitters doesn't fit your needs, you can select one of your own. Choose a hunting unit and stick with it until you draw or change your unit selection every year. You can also change your weapon choice as needed. Consult with the HuntersTrailhead hunt experts about your drawing odds, unit success rates and the trophy potential in each area you are interested in applying. Pathway 1 indicates hunts that are extremely close to the guaranteed levels while Pathway 5 indicates units in the random levels. The number of bonus points you have acquired determines what permit pathway you are on for each unit. Most applicants will have choices within each of the pathway options. Utah awards at least 50% of the permits to applicants at any point level (random drawing) and guarantees the other 50% to those with the most points. Select 3 pathway 5 hunts and all other pathway 5 hunts can be added at no additional cost. Choose options within all 7-species for only $450! You could save up to $5,350 but regardless of which pathway you choose, you are guaranteed to save no less than $1,000 on your guided hunt! HuntersTrailhead pays the first $1,000 on any program drawn hunt and the Paid Outfitter Fees program covers the rest. Hunt rates are based on a fair market value of $4,500 for deer and $5,500 on all other species. 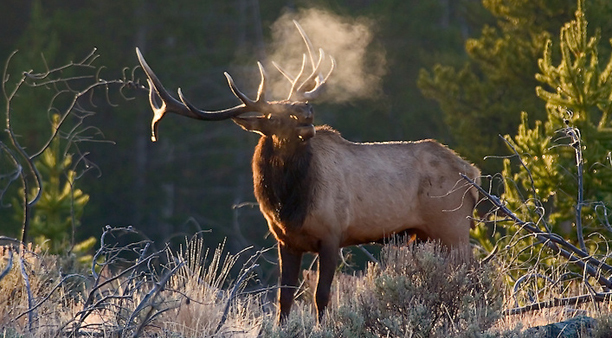 The maximum you could pay into the program is $3,500 for deer and $4,500 for elk. Non-program outfitters will incur a 20% booking fee.